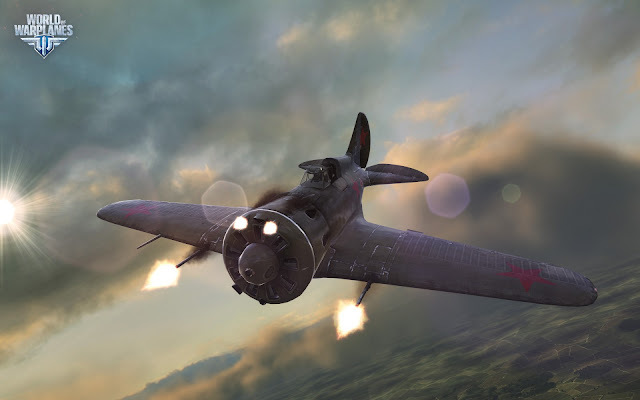 Currently still in closed beta, World of Warplanes has recently received a major update with an entirely revised flight controls. This major update will see an improved and more efficient gameplay which encourages players to better develop their in-game skills instead of the actual piloting. In that sense, new players are expected to get hold of the fundamentals of controlling more easily, generally making the process of learning the game much smoother. skills have really come to the forefront.” Along with this update will see a majorly reworked graphics bringing in a more immersive feel, especially during heavy combats. Listed as one of our Top 5 PC games this year (or well we're hoping for an open beta), this update will surely makes it more beginner-friendly. If you would like to give its planes a run, try applying for its beta at worldofwarplanes.com.